About | Youth Theatre in Oconomowoc | The Box Theatre Co | The Box Theatre Co.
As the managing artistic directors, we would like to thank you for supporting us as we transition this organization from a simple venue of 4 stage productions per year, to a home for musicals, classes, workshops, fundraisers, cabarets and many fun and educational opportunities for our seemingly endless amount of young performers to learn and grow. Being actors ourselves, we’ve obviously loved our past shows featuring some of Milwaukee and Lake Country’s finest adult talents, but since 2015 we couldn’t help but notice the constantly rising amount of youth actors hungry for theatrical experiences of their own, and we are immensely proud and excited to help provide these amazing little superstars with a positive and encouraging environment. Theatre Arts instills so much than just singing, acting and dancing and while some of these kids have referred to The Box as their second home, the children who join our organization even just for a short time have the chance to walk away with a newfound confidence that can be transferred in whatever other hobby, career, or passion they would like to pursue. 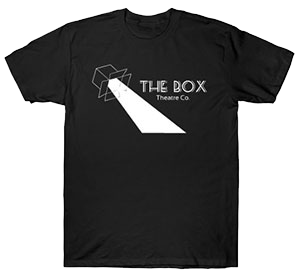 While the arts are often scraping to get by with trying to create magic on stage with very little funding, there is one element of our little blackbox here at The Box Theatre Co. that we simply cannot put a price on. The chance to have an impact on children as performers and human beings… We will do it for as long as we can. Thank you again for the continued support of this wonderful community. 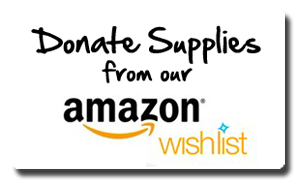 We cannot do it without you.